Most likely, an expectant mom who lacks potassium experiences those horrible muscle cramps in the middle of the night or any time of the day. More than that, potassium deficiency could cause fatigue, abnormal heart rhythms, and even constipation. This is because this kind of mineral plays a significant role in maintaining the balance of electrolytes and fluids in the body. Additionally, it helps in releasing energy from nutrients like carbohydrates, fat, and protein. Thus, a shortage of potassium in the body most likely leads to unwanted pregnancy complexities and impose adverse effects to both the mother and unborn child. Another essential nutrient for a woman of child-bearing age is folate. I remember my OB gynecologist would always recommend that I take folate supplement for the proper development of the nervous system of my baby. She explained to me that folate prevents neural tube defects. As the fetus develops, the neural tube later becomes the baby’s brain and spinal cord. Thus imagine if there is a shortage of folate especially in expectant moms? There are high possibilities of adverse effects in the development of the infant such as paralysis of the legs and loss of bladder and bowel control. This makes folate important even to those moms trying to conceive. It is during the first month of pregnancy that the baby’s neural tube is formed, and by the time most moms learn they are expecting, the time for the developing fetus to benefit from extra folate has passed. Both the potassium and folate are naturally found in food and POTATOES contain both these nutrients. I remember my doctor would tell me always to eat potato as its potassium content ranks highest among the top 20 most customarily eaten vegetables. It is also high in folate which the little human inside a mom’s womb needs for the proper development of DNA and other genetic material. Add to potassium and folate, a potato is also loaded with vitamin B-6 and C as well as fiber and iron. Fiber, for one, helps in digestion and also lowers blood cholesterol. Potato doesn’t have sodium and fat, too. To increase my potassium intake, my doctor also recommended that I eat banana and apple and drink buco juice. She also advised me to increase my intake of green leafy vegetables, berries and citrus, legumes and cereals as these are folate-fortified food. A nutritionist friend told me once that to get the best nutrients from potatoes and other vegetables, it is advisable to cook them lightly. 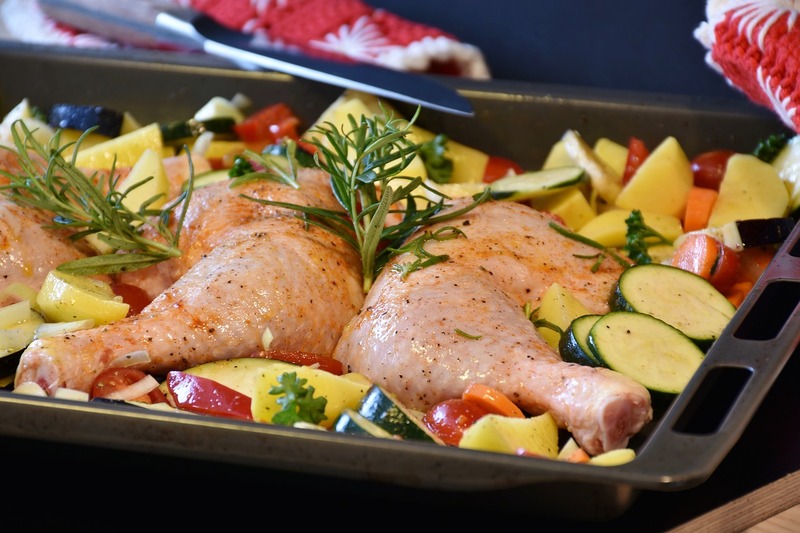 Steaming is also an option same with boiling with spices, olive oil, and vinaigrette. Baked potatoes are both delicious and healthy, too, minus the overflowing toppings of cheese. It is best as well to consume them with the skin on; just thorough cleaning is recommended. With all my pregnancies, I love potatoes. I like best the mashed ones which help me reduce any gastric acidity attacks. We also make sure to add potatoes to our everyday cooking like menudo mechado, nilaga, and picadillo. If you are striving to conceive or are expecting already, it is best to include potatoes in your diet. 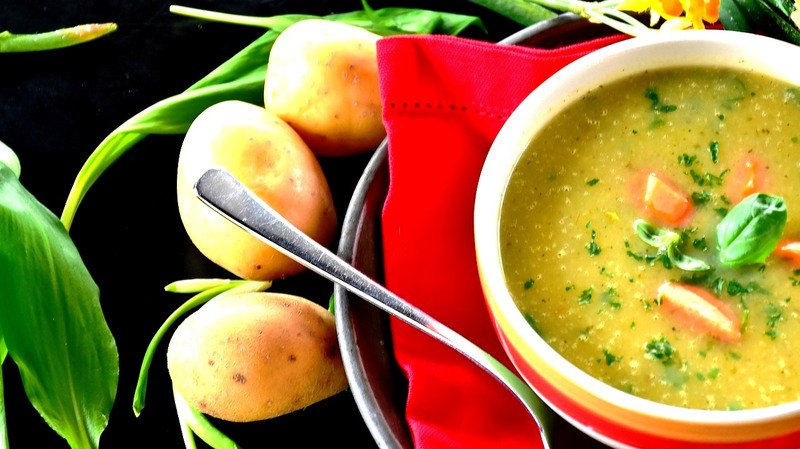 And if you can’t think of recipes to cook, Potatoes USA, an organization that brings US frozen, US tablestock (fresh), and US dehydrated potatoes to the Philippines, offers a wide array of potato recipe options. High quality US potatoes are also available in major supermarkets and groceries nationwide. I took healthy eating seriously during those times I was pregnant with my boys. Looking at them now, I would want to assume that what I ate and consumed during those years I was carrying them, are a big factor in their health and development. This is very interesting information and very useful indeed. Wow! Great info! I think that we can be “scared” by potatoes because of their starchyness.. but i love how you explained the nutrients that they give! A lot of useful information there. I’m from a Haitian family so my carb of choice is rice, but I will definitely consider this if I get pregnant. I am sure moms to be will find this post to be very useful. I will be sure to pass this information on to my pregnant friend. Thank you for sharing such important information. I never knew this. I’m not pregnant, but I love potatoes. Glad to hear they have so many nutrients. honestly reading this made me want potatoes myself! Thanks so much for the share. Potatoes are awesome! Very interesting read. 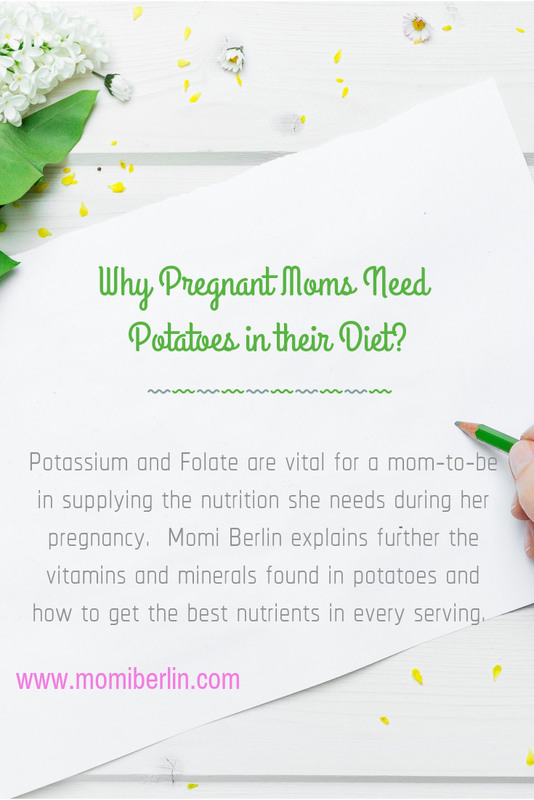 I don’t often hear pregnant mom talk about potatoes as their main source of nutrients so this was surprising to me. Very informative post! My friend is currently pregnant and I will show this to her, Thank you for sharing! My family loves potatoes! Good thing it is also good for pregnant women. I never knew about this, thank you for sharing such helpful info! Potatoes get a bad rap, but they are really good and good for you. Though, I stick to sweet potatoes, I’m not averse to having a white baked potato every now and again. Potatoes is my favourite. I love every dish made up potatoes. Good to know that it is nutritious for the pregnant ladies.